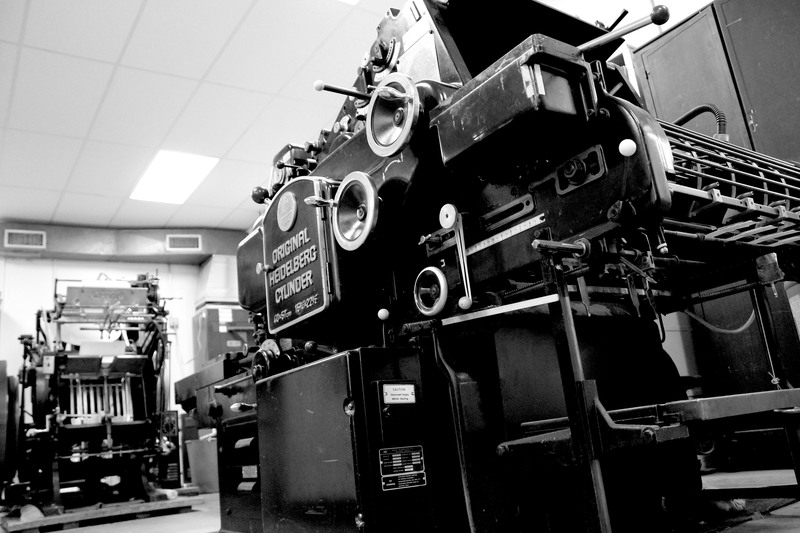 The Anderton Group, now known as Integ, began in June of 1994 with the purchase of Brazos Printing. Over the next several years, our sales doubled due to customer commitment and the quality of our products and services. In 1996, we took a new step with the acquisition of Cen-Plex Mailing, a 24-year veteran of the mailing business. Next came Gatesville Printing, then Prim’s Mailing Center. Through innovation and equipment enhancements, The Anderton Group was fast-becoming a true leader in the full-service mailing industry. 2001 brought the purchase of a manufacturing facility large enough to house our growing mailing operations. By this time, a name change was needed to represent our capabilities, and MailMax Direct began its life. Additional acquisitions to Anderton Group over the past few years included Direct Mail Partners in Tyler Texas, PMP Printing in Temple, Texas and the latest being Central Texas Printing in Waco, Texas. These acquisitions strengthened our services position within Anderton Group. 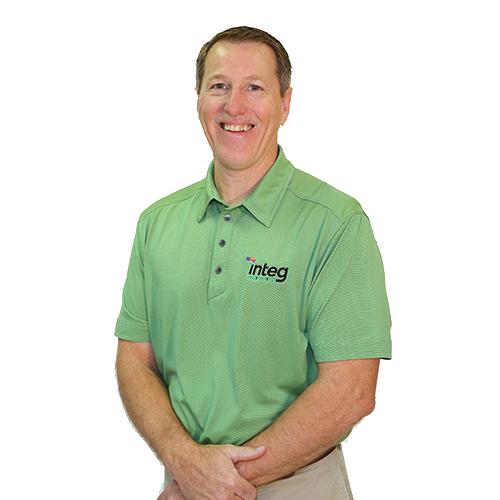 In 2012, we changed our name to Integ which embodies our commitment to bringing our full integration of data, print and mail capabilities, as well as traditional and digital marketing muscle, to our ever-growing client roster, while maintaining the highest integrity to both our clients and employee family. Our new name and vision led us to purchase an iGen 4 and open our Wide Format Division now known as Environmental Graphics. After that, Laine Advertising was acquired introducing our Promotional Products Division and Davis Brothers Publishing once again offering expansive printing solutions to our customers. Our most recent acquisition has been Insite Printing based in Bryan/College Station enhancing Integ’s production capabilities for customers while expanding our market reach in Texas. Integ’s history of success is based on helping clients craft unique, effective marketing messages. Services can begin with email marketing, then seamlessly progress through creative to the production of promotional materials that are designed to make the client successful. Bringing people together and building great communities.